Can we just vote already? That, uh, very wise and amazingly sympathetic philosophy is pretty much the only thing keeping me from screaming from the pain of watching this interminable thing we’re calling a presidential election. There have certainly been times when I’ve been jealous of the Brits and their three-week transition of the power earlier this year. They just pulled that Band-Aid off. Stopped the pain as fast as possible. But there have also been incredible moments that I’ll remember forever, such as Michelle Obama’s wonderful speech at the Democratic National Convention or her more recent speech about the treatment of women. 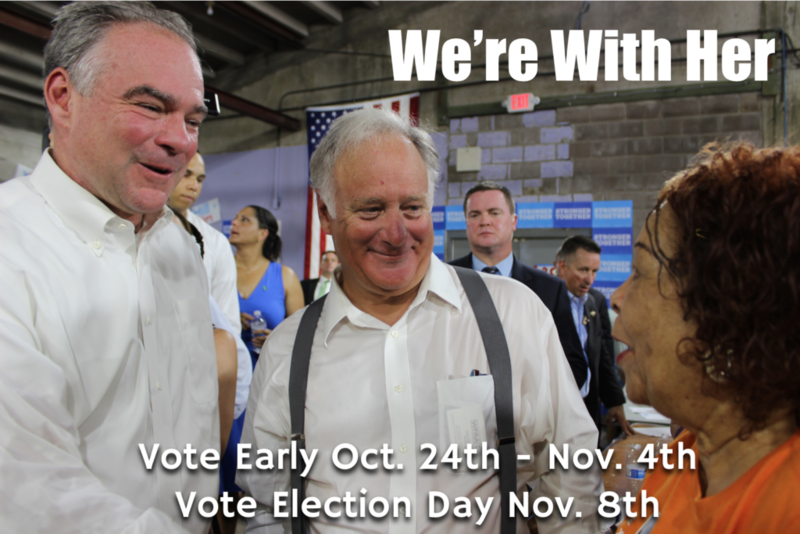 And my good friend Tim Kaine running to be Hillary Clinton’s vice president has been really fun to watch. The most important moment, however, will be when you show up to exercise your right to vote. And that starts today. If you’re a Travis County voter, go here to find out where to vote during early voting, which will last until Friday, Nov. 4. Bastrop County information can be found here. If you’re confused about what identification is needed to vote, well, you’re not alone. Details are here. The best way to strike back at those who have tried to systematically suppress voter turnout is to show up and bring a friend. We’ve heard a lot about the record-breaking voter registration numbers, but that doesn’t matter if people don’t show up and vote. It’s almost over. Just 15 days. And like happens with so many painful things, good can come of it. The process will work. The ugliness will end. We’ll have a new president. And we’ll make history in this country by electing our first female president. I believe pride will replace the pain.